The annual Theory Meeting on Particle Physics Phenomenology (KEK-­PH2018) will be held at KEK between February 13 - 16, 2018. This meeting covers many topics in particle physics phenomenology, from the Standard Model and models beyond the Standard Model to particle cosmology and astrophysics. We aim to discuss recent developments in particle physics theories and learn about the latest results and status of various ongoing and planned experiments. Meeting program includes talks by invited speakers and short talks (about 20 min) by participants. All the talks will be given in English. We aim to provide an opportunity, not only for experts but also for master/Ph.D course students, to learn recent developments in particle physics phenomenology and to activate intensive discussions. The participants will also have the opportunity to present their work through poster presentations. There will be a Joint Session on the First day (after Lunch session) with another workshop at KEK - "Workshop on hadronic vacuum polarization contributions to muon g-2". Late registration is available with no financial and visa support. Amit Chakraborty, Motoi Endo, Toru Goto, Ryuichiro Kitano, Masafumi Kurachi, Sung Hak Lim, Hiroki Matsui, Satoshi Mishima, Shingo Mori, Ryuji Motono, Mihoko Nojiri, Daisuke Nomura, Yutaka Sakamura, Takahiro Terada, Daiki Ueda. 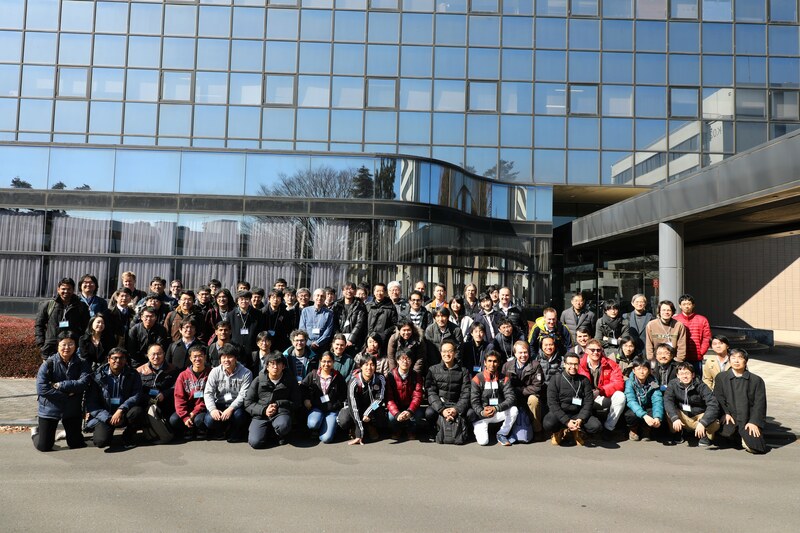 The KEK­PH2018 workshop is supported by SOKENDAI (The Graduate University for Advanced Studies).